How well is NJ protecting babies from abuse and neglect? 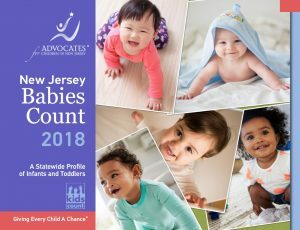 In 2012, Advocates for Children of New Jersey (ACNJ) published a brief, The Littlest Victims: Protecting Babies from Abuse and Neglect, which examined policy and practice for young children under the care of the state child protection system. ACNJ’s latest update, Protecting Infants and Toddlers: A Five-Year Review, finds that much has changed.